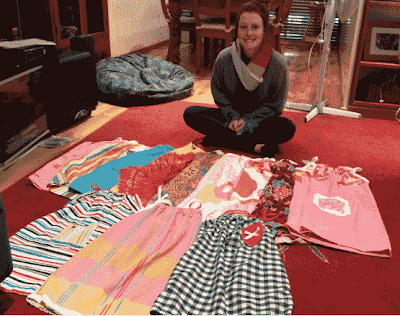 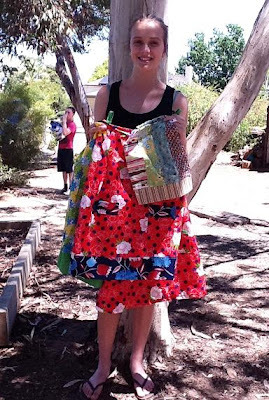 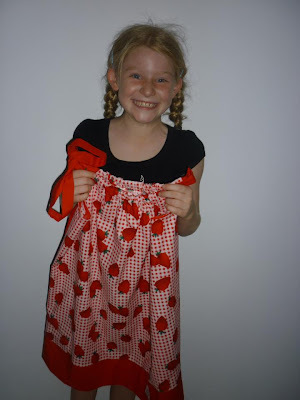 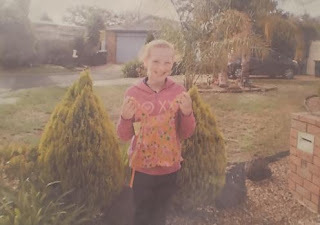 On this page you will find all teens who have sewn a dress and donated to Dress A Girl Around the World - Dress A Girl Australia. 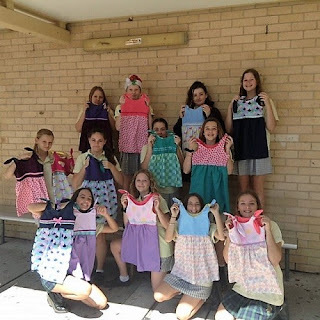 Congratulations to you all for a job very well done! 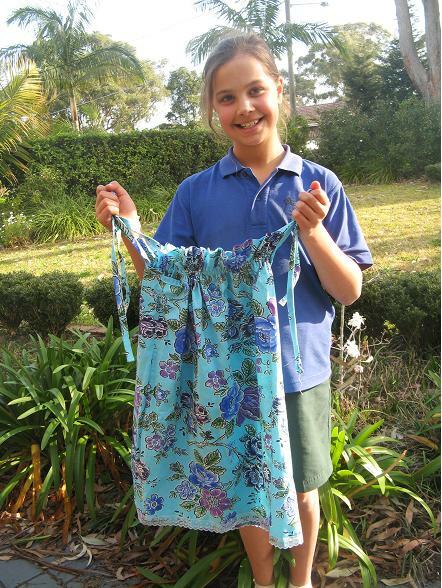 Eleven-year-old Sarah Sherwood with the very first dress she made as part of a Junior Action Service Programme in her school.